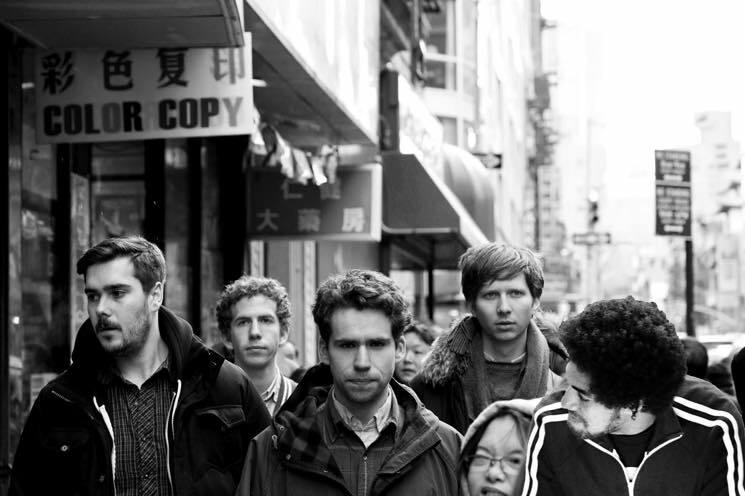 Parquet Courts have roped in super-producer Danger Mouse for their next studio album. The news broke in the latest issue of British magazine Q, though the full story has yet to surface online. A representative for the band has since confirmed to Spin that Danger Mouse will, indeed, produce the group's new record. Danger Mouse famously produced JAY-Z and the Beatles mashup The Grey Album and has also produced LPs for acts like Gorillaz, Beck, the Black Keys, U2, A$AP Rocky and the Red Hot Chili Peppers. Rumours of a new Parquet Courts album started earlier this week when the band mailed fans postcards directing them to wideawake.am — where a clock is counting down to February 22 at 10 a.m. EST. It's expected that full album details will be announced at that time. Parquet Courts' last album arrived as Human Performance in 2016, which was produced and mixed by the band's own Austin Brown. They have since released a joint album with Daniele Luppi (featuring guest vocals by Karen O) called Milano. Additionally, singer/guitarist A. Savage released solo LP Thawing Dawn last year, and bassist Sean Yeaton released a collaborative album with Mark Kozelek called Yellow Kitchen.